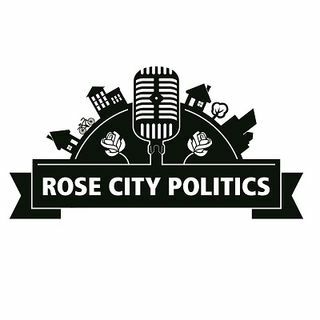 Rose City Politics is a weekly, hour-long show focused on the movers-and-shakers affecting the political scene. Municipal politics is the emphasis. Explicit Are We Still the Worst? Rose City Politics is a weekly, hour-long show focused on the movers-and-shakers affecting the political scene. Municipal politics is the emphasis when you join panelists Kieran McKenzie, Paul Synnott, Pat Papadeas, Mark Boscariol, Don Merrifield and Doug Sartori as they dissect, debate, educate and inform on political happenings in ... See More Windsor and Essex County.